High profile on the front, reliable on the back with powerful adhesives, our embossed tapes are designed for a range of applications - they resist the elements in a rainbow of colors and lengths. 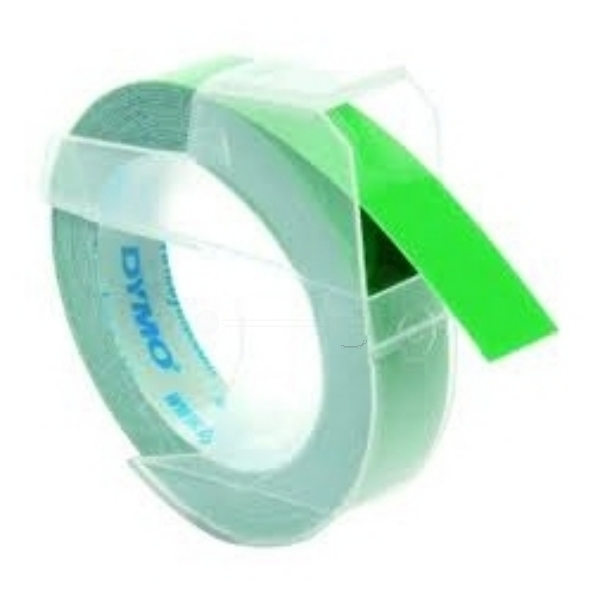 Tapes that stick to any smooth and clean surface. Compatible with all manual labelprinters.